Kennesaw Mountain Dental Associates is a family dental practice that provides comprehensive dental care including dentures and partial dentures to the residents of Kennesaw and the surrounding areas. Our dentist and staff provide top quality denture solutions in a warm and caring environment. We are committed to helping our patients achieve a beautiful smile and healthy teeth and gums. By establishing trusting and respectful relationships, we enthusiastically educate our patients for a lifetime of good overall dental health. If you are in need of dentures or partial dentures to replace missing teeth, the experts at our dental practice can help. Our dentist, Dr. Hamir Contractor, has the knowledge, experience and expertise needed to come up with the best denture solution possible to meet your specific needs. If you live in Marietta, you do not have to travel far to receive partial dentures or a full set of dentures. Kennesaw Mountain Dental Associates provides patients with a full range of restorative dental procedures to restore the form and function of your smile. You do not have to suffer the pain and embarrassment of missing teeth. Let our expert dentist and staff fit you with a set of dentures or partial dentures that will enable you to once again laugh, smile and talk with confidence. For a denture dentist you can trust near Acworth, call Dr. Hamir Contractor at Kennesaw Mountain Dental Associates today. Our practice is currently accepting new patients and we accept most dental insurance plans. For the convenience of our patients, we also accept most major credit cards and offer financing options through Care Credit. 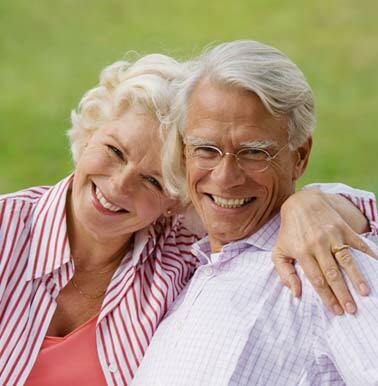 Please contact our Dentures Specialists today to schedule a denture consultation. We look forward to meeting you and to helping you achieve your best smile!